If anyone has spent any period of time in Oklahoma, they know we could experience all four seasons in the matter of one week. 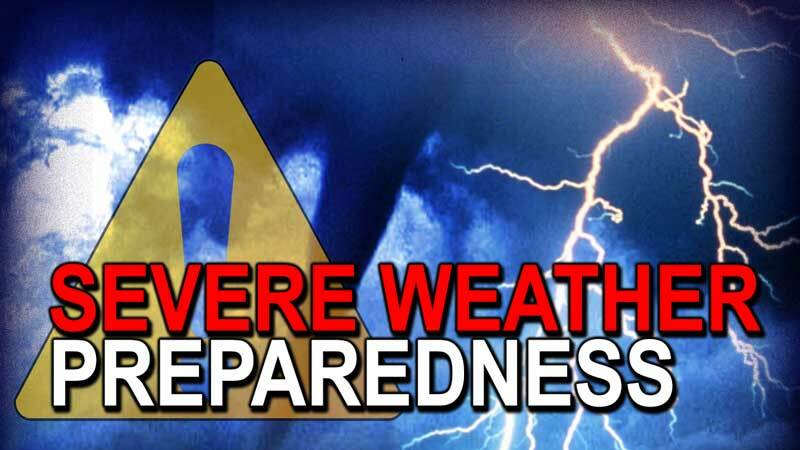 As spring approaches we will be facing another one of the most dangerous weather seasons Oklahoma has to offer. In 2014, the United States saw 38 flood related deaths, 26 lightening. State Health Department Implementing Preparedness and Testing for Zika Virus As public health and medical professionals are learning more about the effects of the Zika virus, the Oklahoma State Department of Health (OSDH) continues to broaden efforts to work with health care providers to identify potential travel-related cases, conduct testing in the state public health. Protection from cold is key part of water safety Public safety is the U.S. Army Corps of Engineers’ top priority, which urges anyone planning to be on or around water to practice boating and water safety throughout the year. That includes protecting against hypothermia. Life jackets should be worn at all times by anyone. 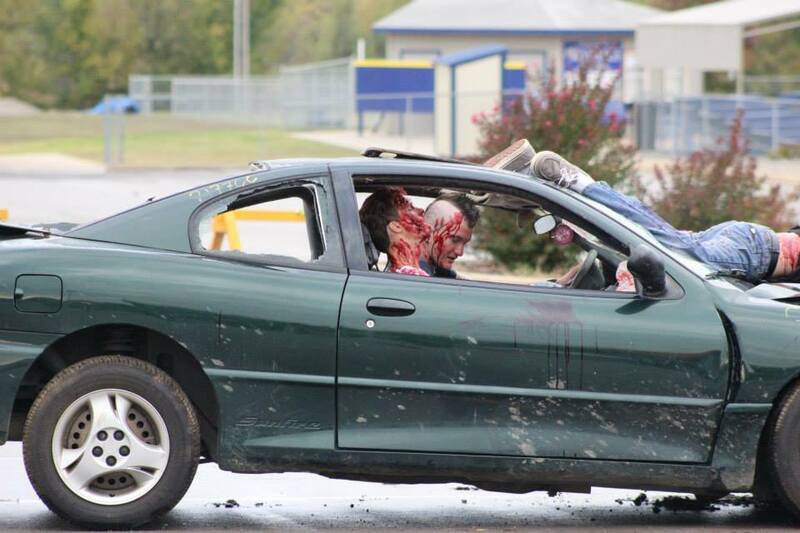 One year ago this month, October 2014, OTEMS, NWRCFD, Oologah PD, Talala PD, OHP, Tulsa Life Flight, Rice Funeral Home, Oologah-Talala School District and other agencies collaborated to demonstrate the dangers of texting and driving to our Oologah middle and high school students. This year our efforts and the efforts of countless other agencies across. It is that time of year again! The sun is out and the summer activities are in full swing. While you and your family are out enjoying the summer fun, please remember your body needs lots and lots of water. Watch out for the warning signs of heat illness and learn how to prevent them..